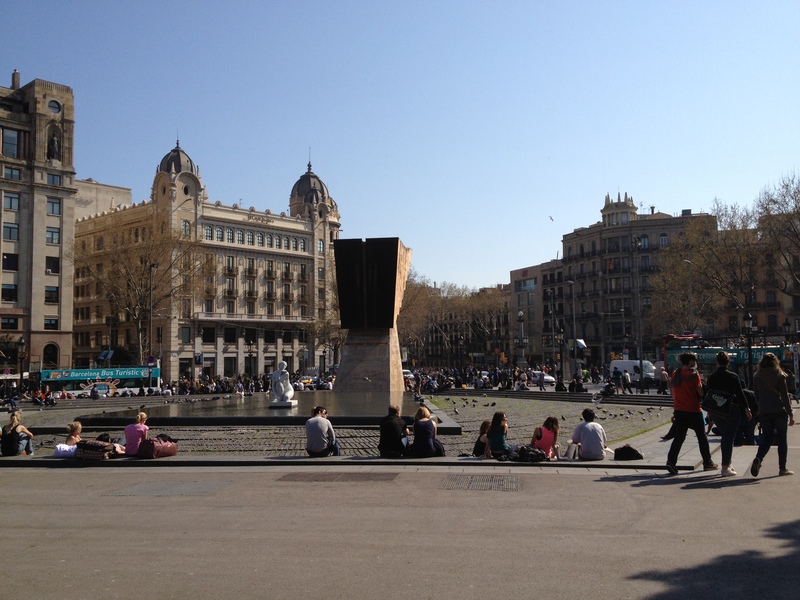 After taking a bus tour around Barcelona, we arrived at the Parc Guëll. 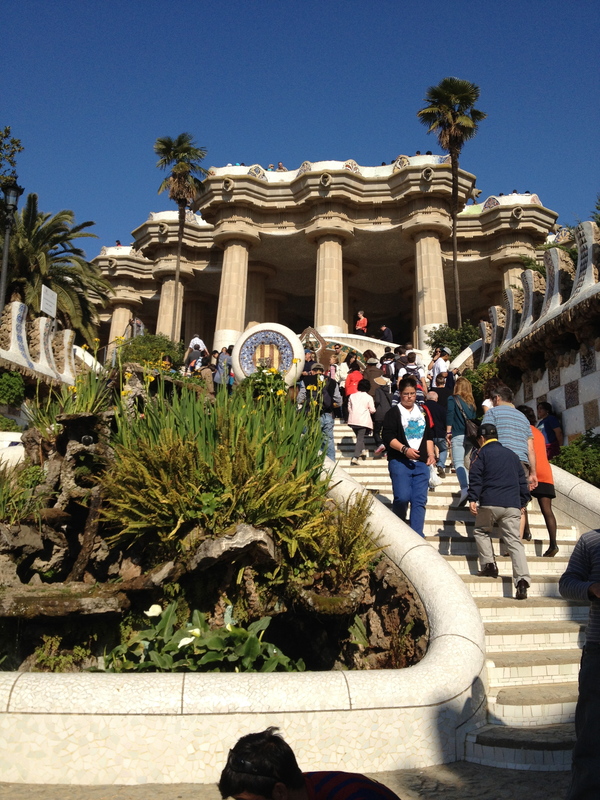 This park was created by the architect/artist Antoni Gaudí. 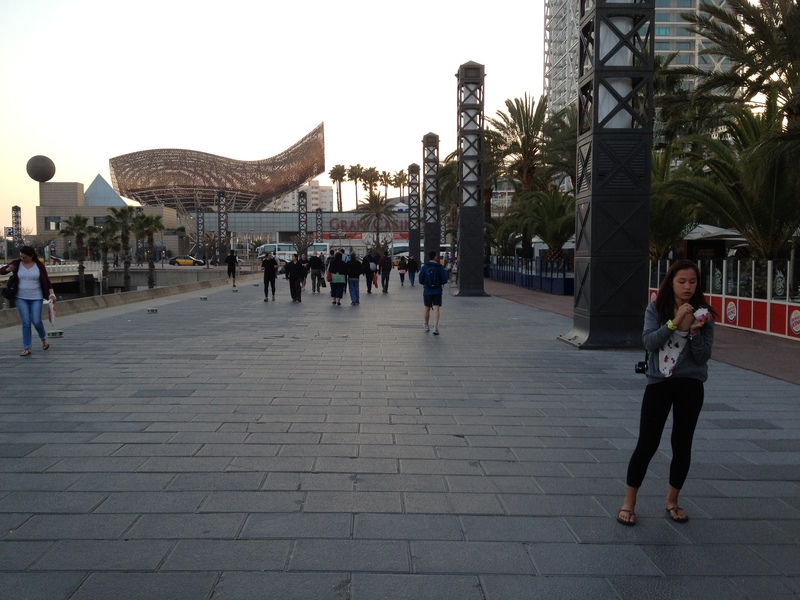 The weather in Spain was spectacular. In fact, we were blessed with great weather every single day of the trip. This was another dream come true for me. 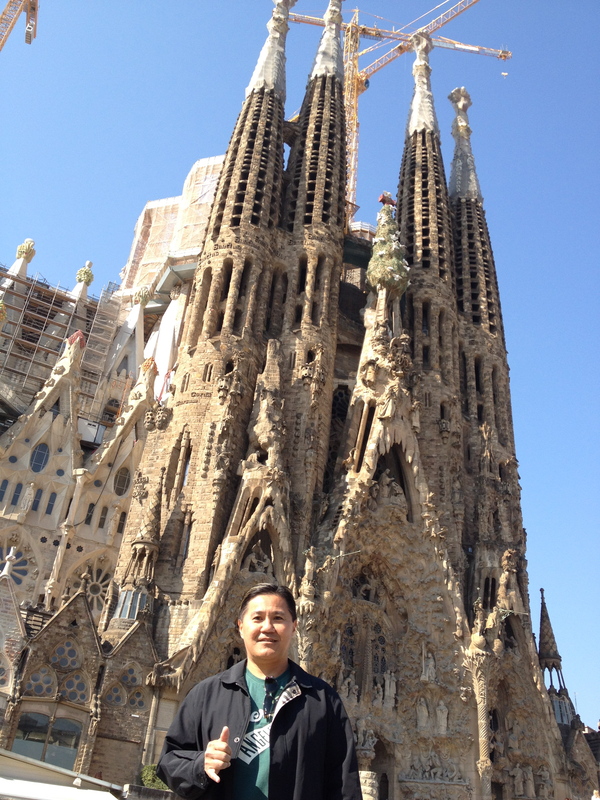 The la Sagrada Família…. 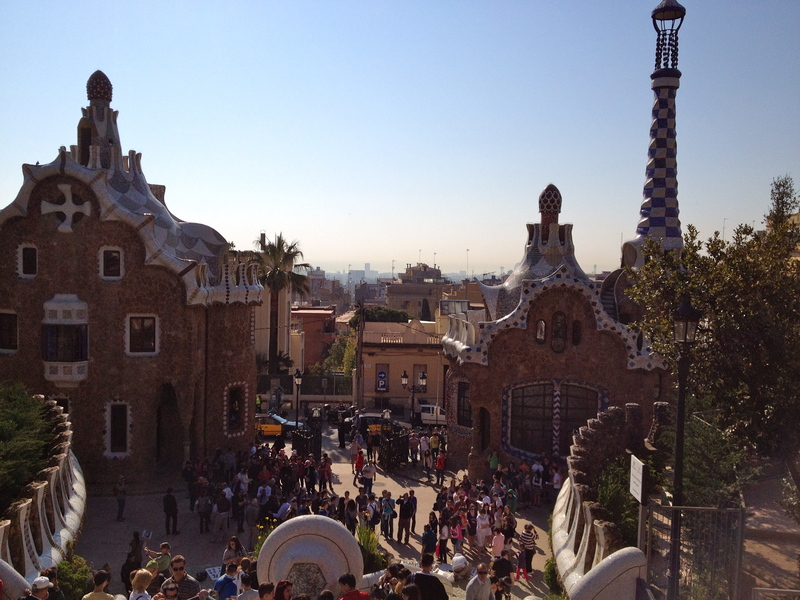 I was surprised to learn that Gaudí only finished a small portion of it. They are hoping to complete it by 2026, the centennial of his death. Lunch was awesome! 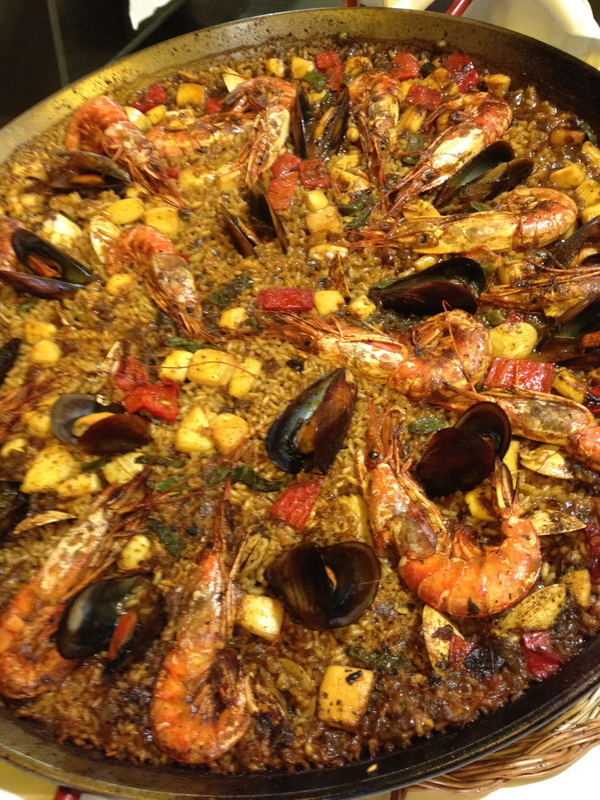 We had seafood paella. Not only was this the best meal of the trip, this was one of my best meals ever. It was savory, flavorful, and so good. Speaking of food…. I have to say here that although I had my best pasta and pizza on this trip, the food in Europe did not blow me away. I knew that we weren’t going to the restaurants that Anthony Bourdain would go to…. Still, we went to the places that most tourists would go to. The food in Spain was better than in Italy, but not as good as what I had in Japan, Australia, or even what I have in my own neighborhood in Kaka’ako. 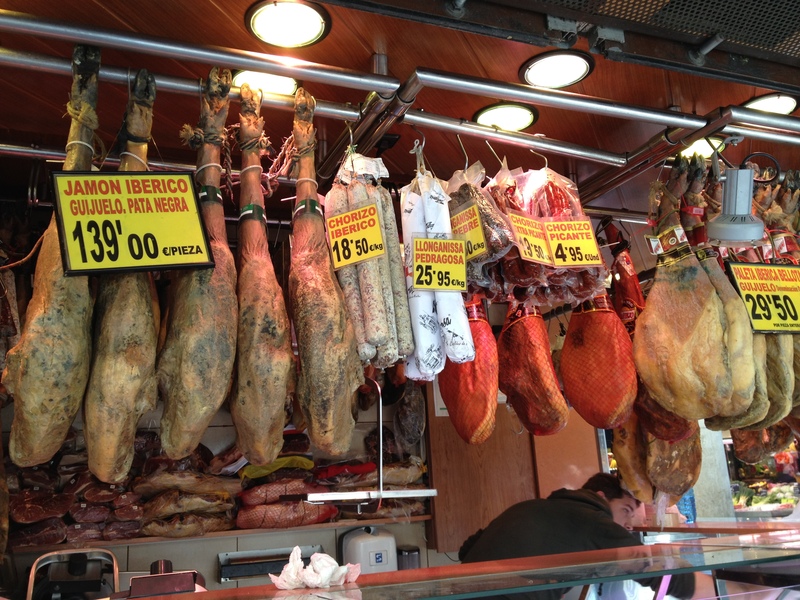 We took a stroll down the famous Las Ramblas and found a marketplace called Mercat de la Boqueria. There was rabbit meat and all sorts of unusual fruits. We had a buffet dinner at the pier. I collected a lot of bread rolls here. 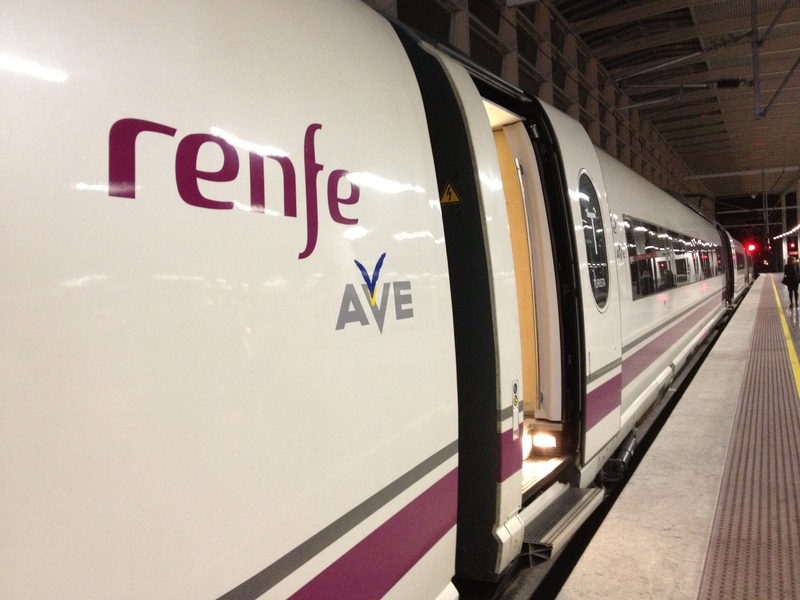 We took the high-speed train to Madrid. I had to sit by myself, so I had to make sure that I was awake to catch my stop. We checked into our hotel, which was probably the best that we had on the trip. Even the wi-fi was good here. 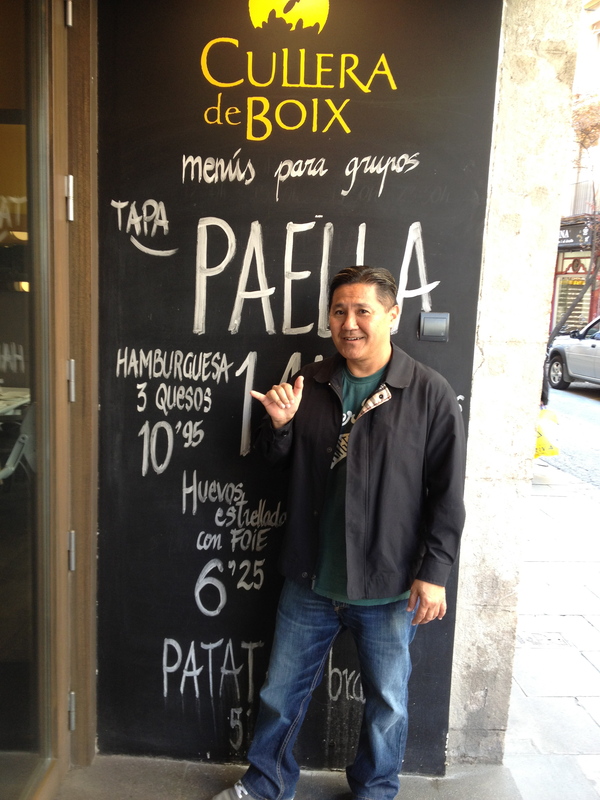 Happy to be in Madrid….